Nov 9, 2017 /4 Comments/in Patrick in the Media, Radio Interviews /by Patrick Wanis Ph.D.
No matter what advantages one has in life, there will always be difficulties and challenges. The key to overcoming them lies in the mind. It is the mind that creates fear. There are 2 types of fear – hardwired, neurological fear, and programmed fear. The former is part of the Fight or Flight response and is designed to keep us safe; the latter is the fear that is taught to us and programmed in us by others and by our own perception of life and things that happen to us. 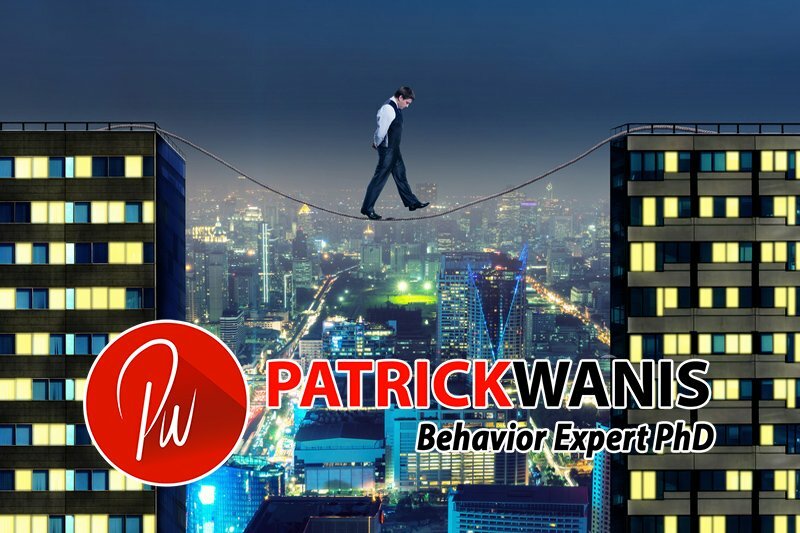 Listen to the interview Behavior Expert Patrick Wanis PhD gives to Annie Jennings of Annie Jennings PR revealing the strategies to overcome fear!